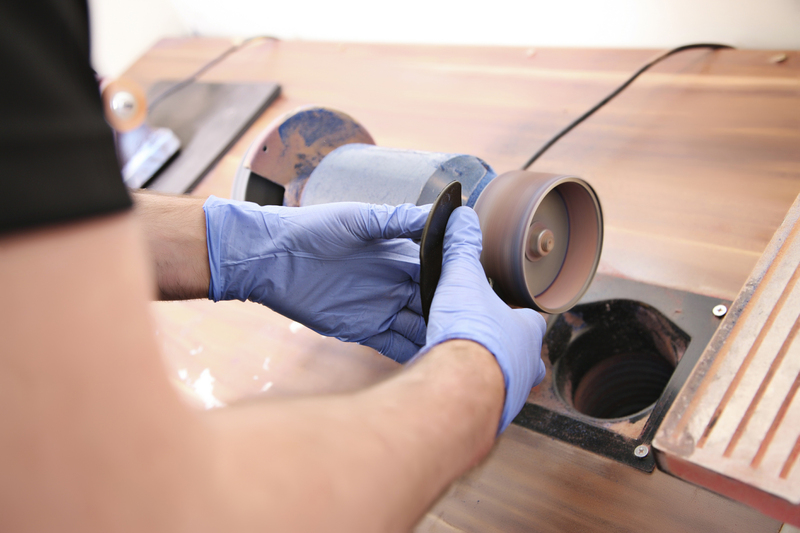 Many private orthotic clinics will have orthotics/insoles manufactured by a 3rd party as they either do not have the facilities or manufacturing skills to make orthotics themselves. 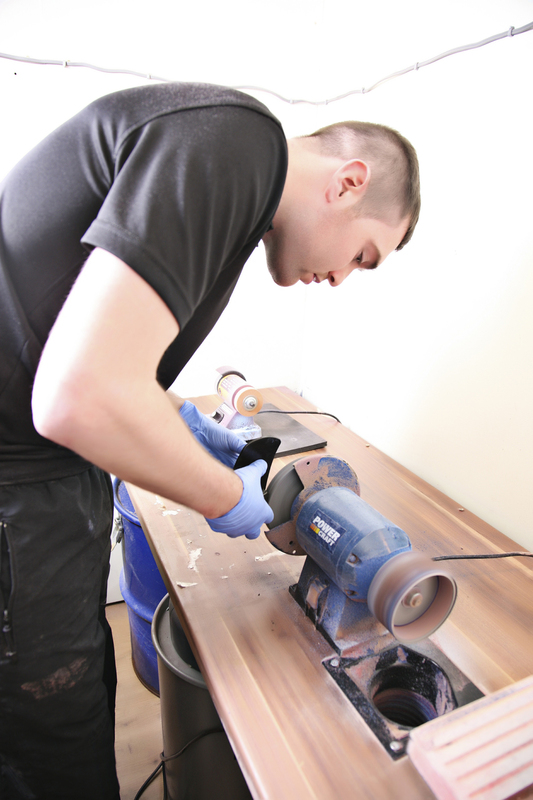 Not only do we make our own but we manufacture, refurbish and repair orthotics for other clinics. If you are a clinician and you are interested in Sport Orthotics manufacturing your orthotics please contact us and we can discuss your needs. We have online prescription ordering for semi bespoke orthotics and can manufacture bespoke orthotics. 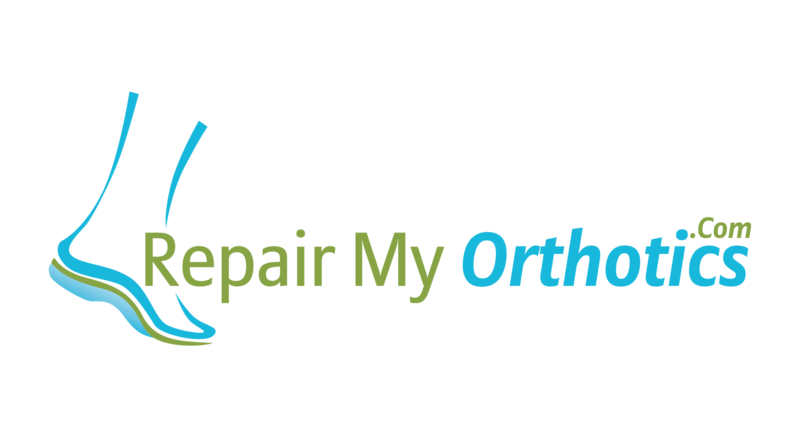 Our dedicated repair website for orthotic and insole repairs repairmyorthotics.com gives details around both our repair and orthotic/insole copying service. Using our own custom built orthotic lab on site at our orthotics and biomechanical assessment clinic in Hamilton (near Glasgow) you will not have the frustration of having orthotics sent backwards and forwards to a supplier to get them comfortable, we do it while you are in clinic and on the same visit. Our base at the Treatment Hub clinic in Hamilton (near Glasgow) also gives you access to Physiotherapists, Podiatrists (Chiropodists), and Sports Therapists, who all work together to achieve the best possible care. We even have our own Yoga/Fitness studio with a variety of teachers and trainers to provide your rehab programme in-house. The lab also includes CADCAM scanning for bespoke orthotics, a video gait analysis 2 camera system and a whole array of different orthotic materials to choose from for your chosen orthotic design/prescription. Our team approach is unusual in a private clinic setting and has been recognised as delivering excellent service to our clients.